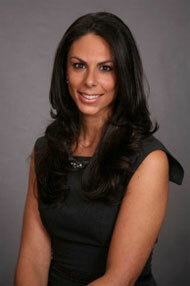 Jennifer Becker has a decade of experience in media relations and account management. Her impressive resume includes posts at Good Morning America, the formidable Rubenstein Public Relations in New York City and The Apple Organization, the leading South Florida-based PR firm for real estate. Before venturing off on her own, Jennifer led scores of account teams representing a diverse client base with an emphasis on real estate. Copyright © 2015 BKR Media Consultants. All right reserved.